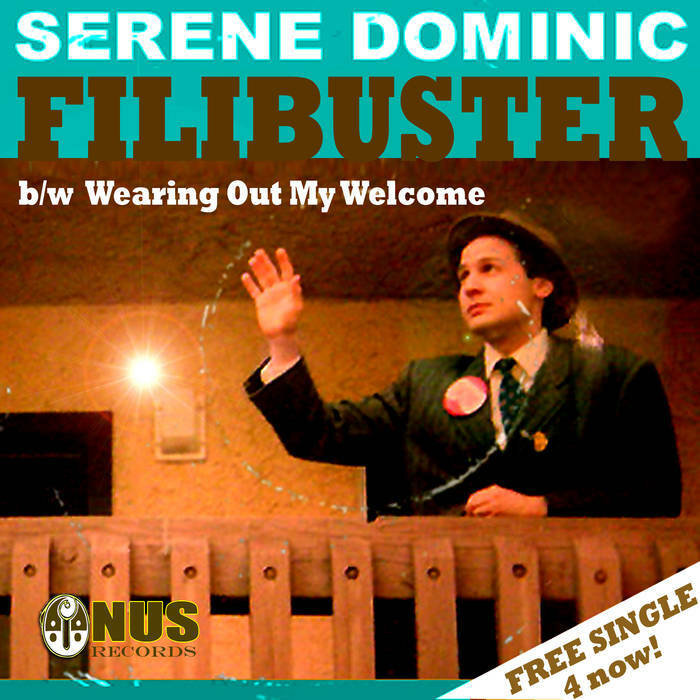 Before the official launch of Onus Records on January 1, 2015, the label name and logo were first seen the digital booklet for the Serene Dominic album “For Your Extreme Convenience,” released on the Serene Dominic Bandcamp page on September 5, 2014. Prior to this Onus released two Serene Dominic digital singles, each coupled with a non-album b-side. 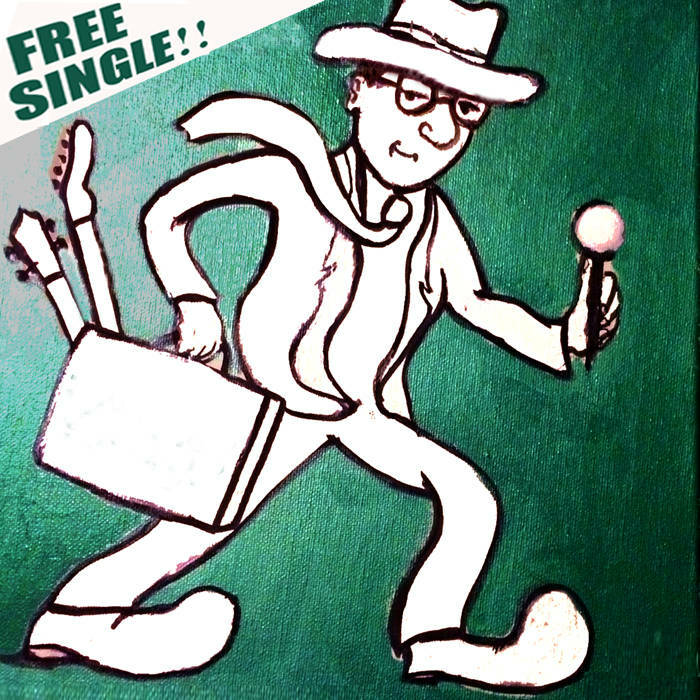 These tracks were floated as teasers for the upcoming Single of the Weekend series. PreviousThe Onus CD of the Month Club launching on July 4!